The CBB Executive Committee is composed of representatives from eight university departments. It is the primary policy-making group of the CBB and meets regularly to discuss and advise on budgets as well as research and educational programs. CBB members in their respective departments elect representatives of the Executive Committee annually and they may serve a three-year period or more. 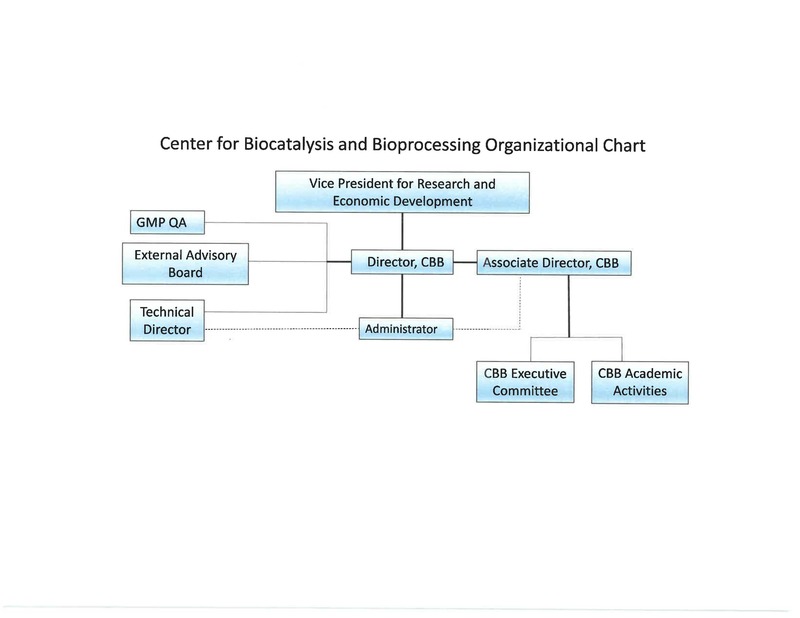 The CBB Advisory Board consists of distinguished academic and industrial scientists representing agrochemical, pharmaceutical, chemical and biotechnology industry. Board members attend the annual CBB conference to discuss the direction of the Center, its programs, and offer insights into ways the Center can best interact with industries through technology transfer. Board members also recommend topics for the annual conference, and sometimes serve as speakers. Mark A. Behlke, M.D., Ph.D. Chief Scientific Officer, Integrated DNA Technologies, Inc.
President and Founder of the Mueller Health Foundation and Chairman of BioXcel Therapeutics, Inc.
Debbie Yaver, Ph.D. Plant Director & Director of Production Strain Technology, Novozyme, Inc.
Douglas Cameron Chief Scientist, Biotechnology Development Center, Cargill Inc.
Tim Tressel Director, Process and Analytical Sciences, Amgen, Inc.
Susan Truesdell Central Research and Development, Pfizer Inc.
Debbie Yaver Director, Novozymes, Inc.